Japan is on the other side of the world. 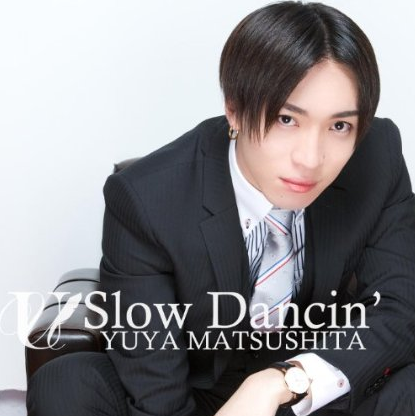 That means it’s like half a day ahead of where I live in the States, which means Matsushita’s “Slow Dancin'” was already available there yesterday since yesterday was today…sort of…because of that I did check last night to see if it was in the US stores yet, but it wasn’t. I just checked today and the single is now available in the US digital music stores! Exciting! I really do love Matsushita Yuya’s music. I do own like all of his digital albums. [Like books, I’ve been scolded for having too many when I don’t have room…hence why I try to do digital music vs. physical CDs now.] You can purchase the 2-track single on iTunes and Amazon. I haven’t seen any of Matsushita’s music in the Google Play store as of yet and I know that Xbox music is still pretty limited.